Do you believe that your unwanted hairs on armpit, face, legs and back will only worsen when they are shaved? Whether you consider that idea as myth or truth, these hairs can be unpleasant, uncomfortable and sometimes embarrassing. Many people consider trimming unwanted hair as an expression of beauty such that of having a hairless back. It is a procedure of removing exposed hair from the skin’ s surface. The common type for this is shaving, wherein exposed hair is removed by slicing down to skin level. 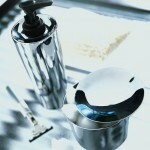 Shavers like razors or electric are common shaving instruments used by many people. It is a process of hair removal which targets unwanted hairs right down to hair roots. This option is chosen by some people who have excessive hair growth. By using a little hand held device called epilator, the entire hair follicle is pulled from its place. The epilator is a hand-held electrical tool used to maintaining hair growth. Through spring rotation, hair removal can be done by grasping hairs in multiple layers simultaneously. Prior to this procedure, the back is usually waxed and subsequent growing hair is then removed. In this case, pain is lessened considerably. 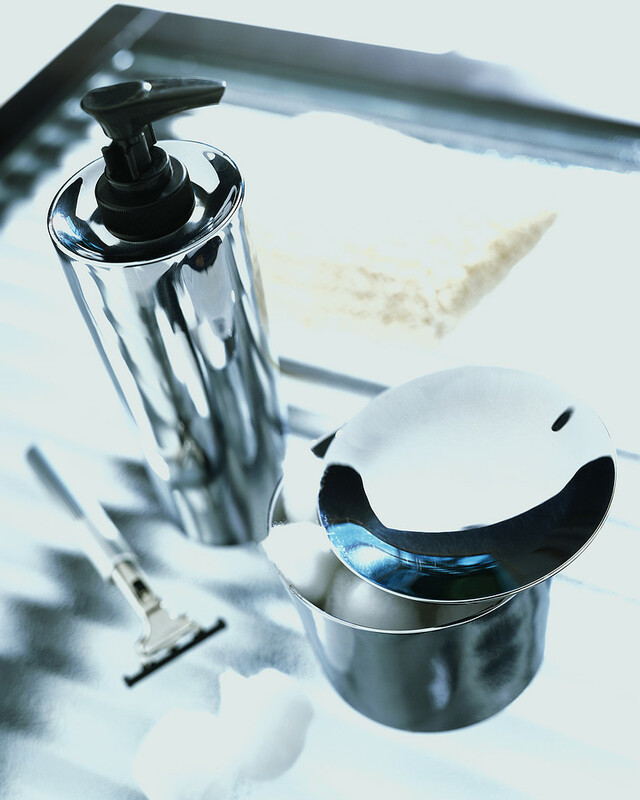 Moreover, this procedure takes unwanted hair a longer time to grow. 1st: Quality back hair shaver is quite easy to use. Indeed, it’s a simple DIY process. You don’t need a partner because the back shaver itself will reach all the necessary areas on your back that need to be shaved to get off all your unwanted hairs. 2nd: Some Back hair shaver is very light in weight for your added convenience. 3rd: Using this shaver is effortless and time-saving. Proper usage will give you the desired results. 4th: It is absolutely painless compared to waxing, laser, electrolysis and other hair removal treatments or procedures. 5th: Its good result could last up to three weeks or more. Don’t’ forget to read first the label of your back hair shaver, you might see some precautions you need to know upon using it. Like the proper place of hands, where to put it after use, etc. Do not share your back hair shaver to others. A back hair shaver is a personal gadget for your personal hygiene just like toothbrush, bath soap, etc. Do ask for help for easy shaving. If someone can help you spread shaver cream on your back, then that’s better! If shaving is done with a partner, you may suggest to shave the hair in the opposite direction and tell her to stretch your skin. Do not rub a towel on your back after shaving to avoid an abrasive force that may possibly result to infection. Check if the handle is fully extendable and adjustable. Make sure that it locks safely to the areas in your back you want to shave. 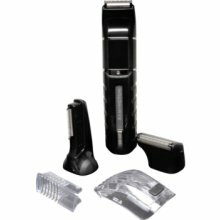 Look for the ergonomically designed and tested shaver. Determine if the length of the handle is enough to reach all the areas in your back and most importantly the lower areas. 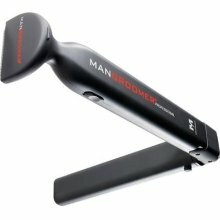 See if the shaver itself has an opening for at least 135 degrees to extend the blades on your back with ease at different angles and directions. Ideal blades must be at least 1.5 inches long that will enable you to shave ample hairy areas on your back. Look for high quality blades that will not easily rust. Ensure that you look for a razor that can easily be inserted and removed. To achieve a flawless and painless result, apply a shaving cream before shaving your back. Take note that the back is a sensitive part of your body. Back hair shavers are used by men who are conscious of their appearance. Many of them are body builders who prefer to have clean backs to show off their muscles. Moreover, others do not want to have hairy chests too. If you are not confident having those back hairs, you may opt using back hair shavers. Ask your partner or wife to aid you in shaving your unwanted hairs. Never forget to put a shaving cream and achieve a clean back in no time. This entry was posted in Hair Care, Hygiene and tagged back hair shaver, back shaver, hair removal, unwanted hair on July 29, 2011 by Marjorie.